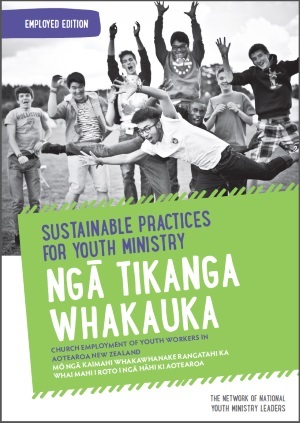 This resource is meant to help churches take a significant step towards sustainable youth ministry. Longevity for youth workers leads to better serving and loving young people in the name of Christ. - Kenda Creasy Dean, Professor of Youth, Church & Culture, Princeton Theological Seminary.